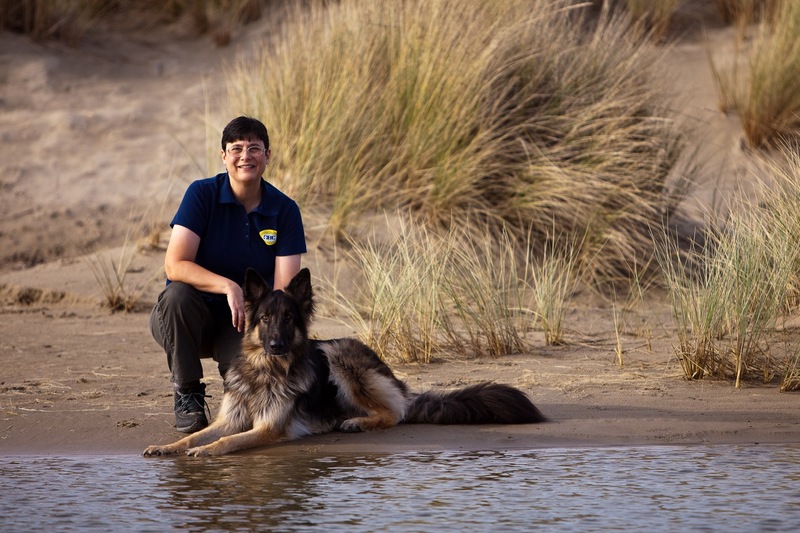 I’m excited about my next podcast interview with dog trainer Dina Pavlis of Surf City Dog Training! She’s developed some some truly exciting outdoor activities for her classes that she’s going to talk about and why she decided to focus on this kind of training. “Wilderness Parkour” anyone?!! 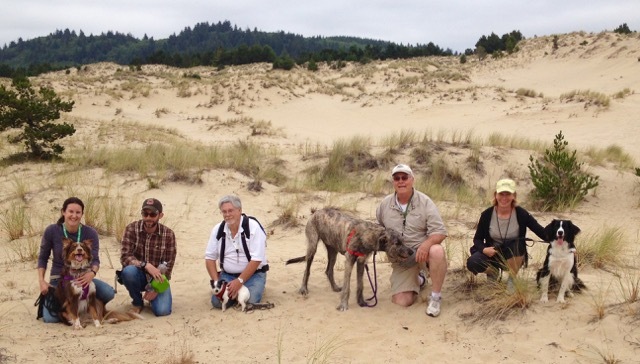 Graduates of Dina’s 6-week “Whistle Recall” class! In talking to her recently, I realized that she has a deep understanding of what trainers can go through when they adopt a rescue dog that doesn’t fit the mold they were looking for. I’ve experienced that and it can be painful. She’ll talk about ways to overcome it and how to turn it into a positive experience for you and your dog. Stay tuned for our upcoming podcast!